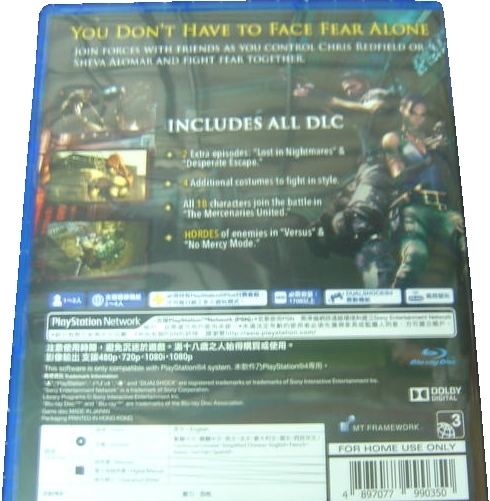 The second Hong Kong edition added Chinese subtitles. The insert is dual-sided with Japanese and English titles. 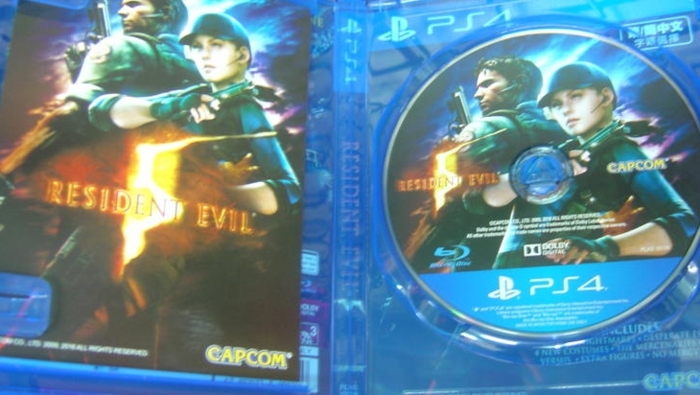 It has several differences on the insert compared to the first edition. 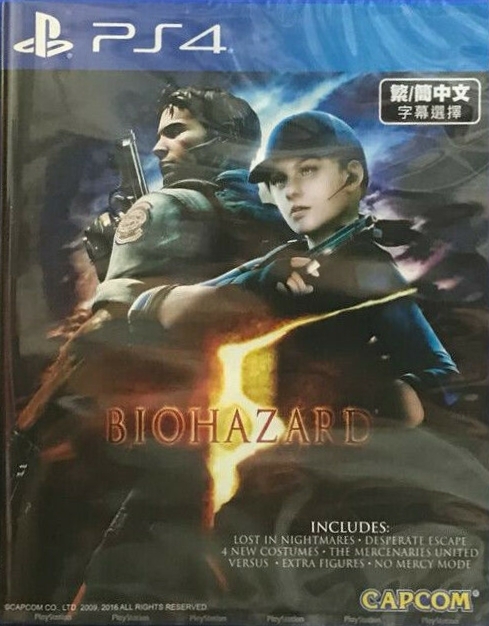 On the front, the 20th anniversary box has been removed, and a black text box in the upper right corner has been added, advertising the Chinese subtitles. On the back, there is a new barcode. Thanks to Ruten member yj81220 (images 1-3).